Frame Protectors will provide the best protection to your frame from roost, impact and rider’s boots. 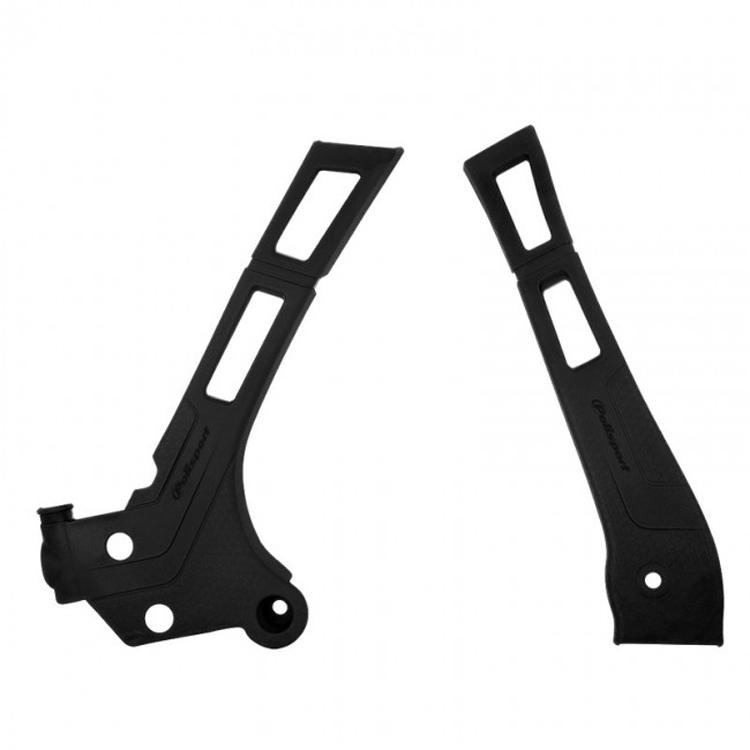 This performance part has a slim and low-profile design to avoid interaction with the boots and is produce in high resistant plastic material to be durable and resistant. The part has also a grippy texture to increase the adhesiveness to the bike and will give a factory look to the bike with its OEM and black color options. Note: Image is for reference only, actual product may vary slightly based on fitment.